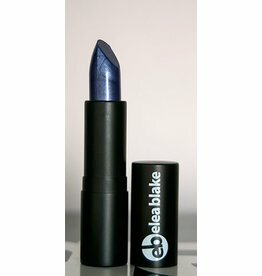 Clairvoyant is a deep slightly dusky purple blue that reminds us of nebulas of M33 with small sparkling stars. 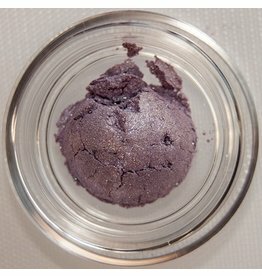 A shimmering purple that is a beautiful accent or base color. 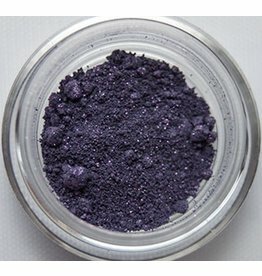 A deep purple blue that is great for a liner of a smokey eye color. 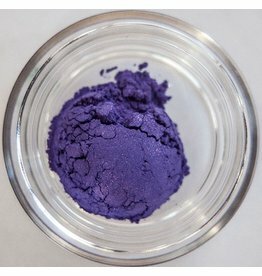 Gumshoe is a detective, but you don’t need investigative skills to see how lovely this color is. 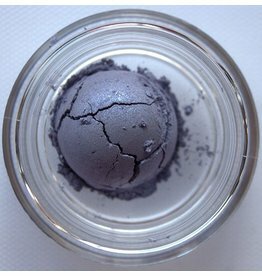 Great for all over the eye, this lavender purple blue is versatile for a soft elegant everyday look! 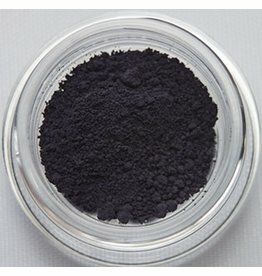 Gunmetal is a lovely deep metallic eyeshadow with blue purple undertones and black and silver shimmer. 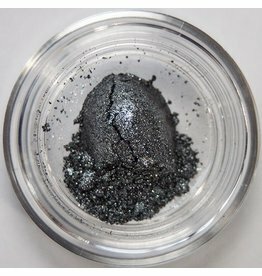 He is wonderful for those ladies that love drama, as well as a great eyeliner and outer V color. 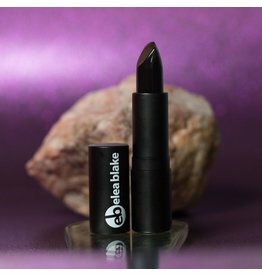 Intuition is a straight up purple blue lipstick that ends up very lavender looking on the lips. 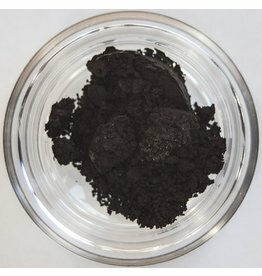 He is a bit freaky but in all the good ways. 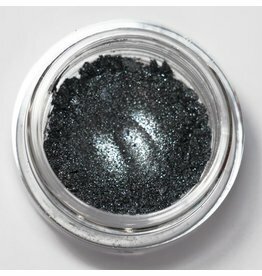 Metallic Elephant is a stunning shimmering chrome black that is perfect for an all in one eyeshadow look! 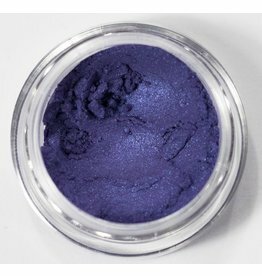 A soft violet that looks lovely along the lashline, in the V, on the bone underneath the lashes and even as an inner eye pop.